Welcome to Maelor Dental care dental practice. We take pride in providing you with high quality dental care in a friendly and relaxed environment. 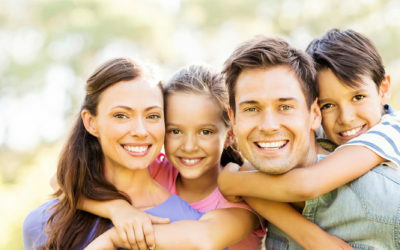 Our team are dedicated to helping you and your family achieve and maintain good oral health through a preventative approach to your dental care. We encourage you to visit regularly for check-ups and hygienist appointments, and we take the time to provide you with regular oral health advice to give you the tools to take good care of your teeth and gums at home. Maelor Dental care is a private dental practice and was established in 1992 by principal dentist Peter Evans. 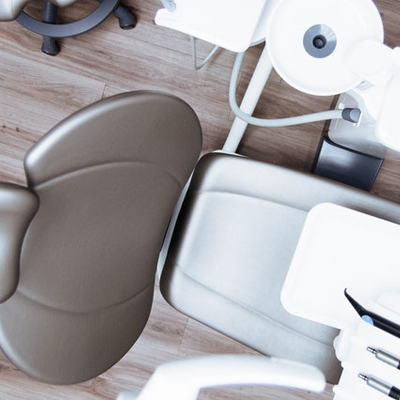 We provide a wide range of treatments including routine dental care, restorative treatments, crowns, bridges, denture work, cosmetic dentistry, tooth whitening and hygiene treatments. We offer a choice of payment options, including helping you to budget for your oral care with fixed monthly payments via Denplan. Whether you want to book for a treatment or you have a question about your oral health you can get in touch easily with us. Drop us a message on Facebook and we’ll be happy to reply back to you, usually within a day.